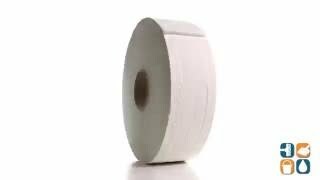 The best benefit from our jumbo toilet paper rolls is that you will save time on maintenance and expense at your company or business. The main reason that the Scott jumbo toilet paper will save you money is that it does not need to be changed as often as standard toilet paper rolls. Our jumbo toilet paper products, such as the Scott jumbo toilet paper, are at least five times the size compared to standard toilet paper rolls. 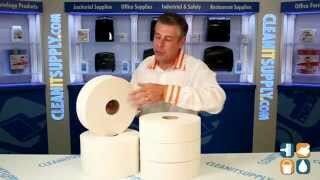 If you would like to eliminate cost and reduce the maintenance expenses associated with toilet paper then the jumbo toilet rolls from CleanItSupply.com are the best solution for you.